Lotta Jansdotter’s designs are like little plants working their way through cracks in the sidewalk – as her website says. Images of simple beauty that blend a little nature with a little modern. 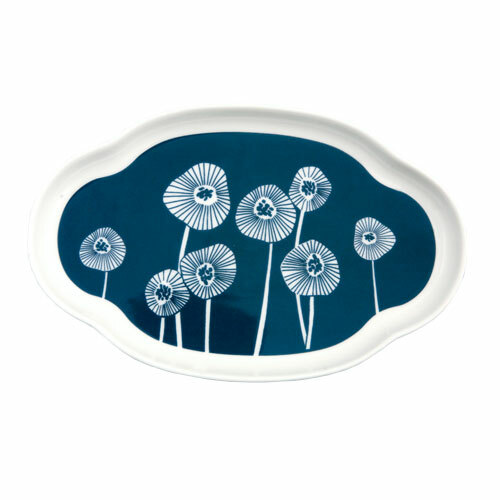 Lotta’s aesthetic is deeply rooted in the Scandinavian landscape. She was born 1971 on Åland, a small group of islands in the archipelago between Sweden and Finland. Her Swedish heritage is also apparent in her self sufficient approach to design. Can’t find what you want? Make it! Don’t know how? Learn it! 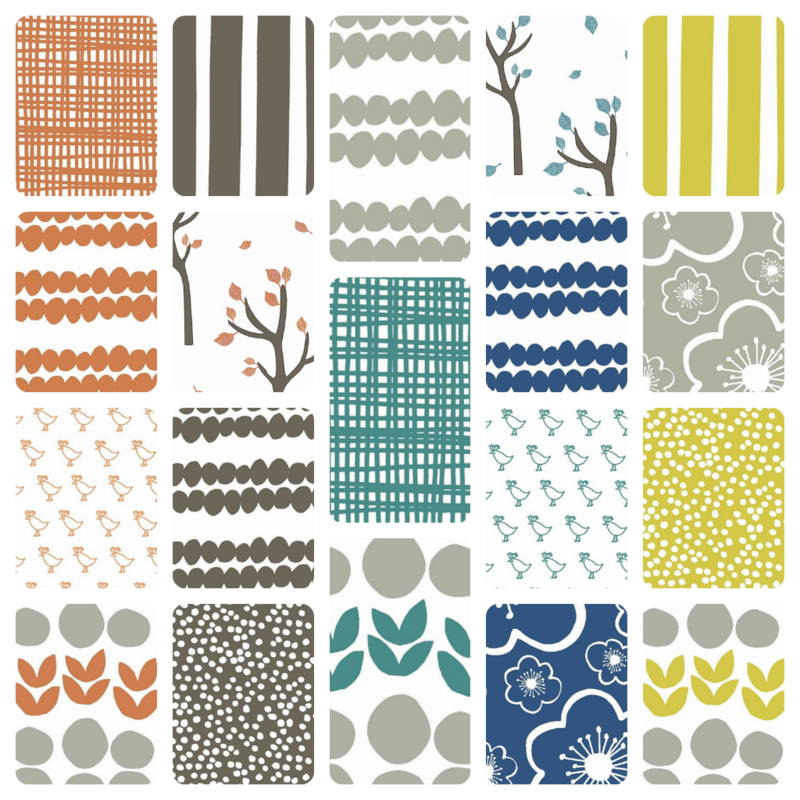 Her fabric designs are really nice to work with. I always love the warm greys and use them a lot. 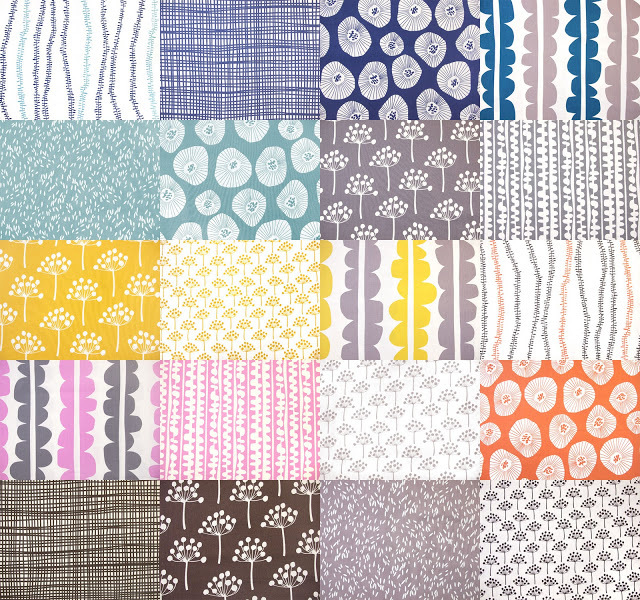 Above is her most recent fabric collection – Bella. Although I think I prefer her first collection – Echo (below). I’m thinking of making a copy of the dress she has on. She’s pretty cute herself too – nice haircut. 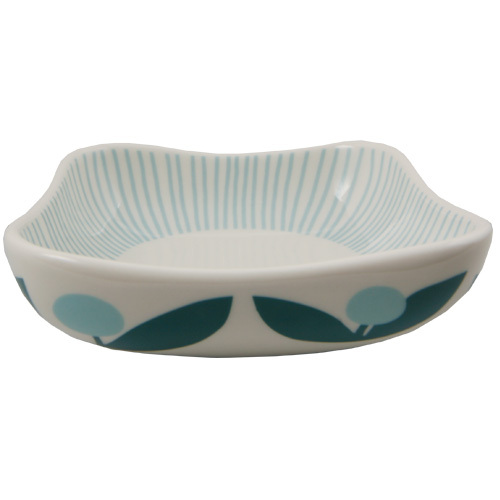 Recently she did a little line of glass and porcelain for the store fishs eddy in New York. 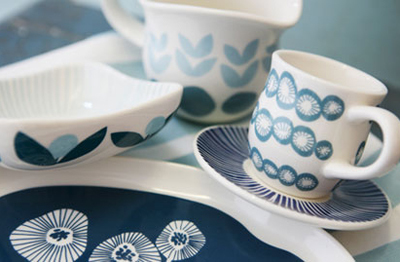 The line is so sweet – so scandinavian, but also a little 70′s I find. I love the forms of the mug and the oval platter. 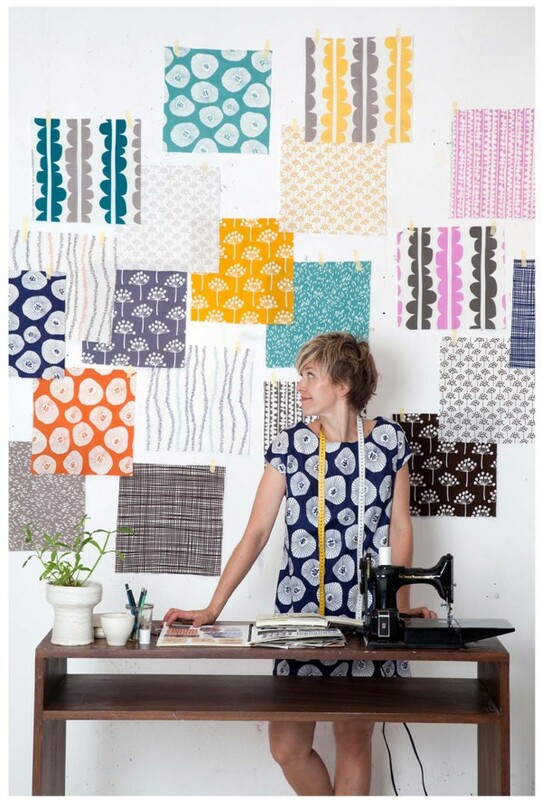 To find out more about her, or to order fabrics, check out her site. Images are from there and also from fishs eddy. Some of her first fabrics are harder to get, I tend to find them at a couple of Etsy fabric stores. 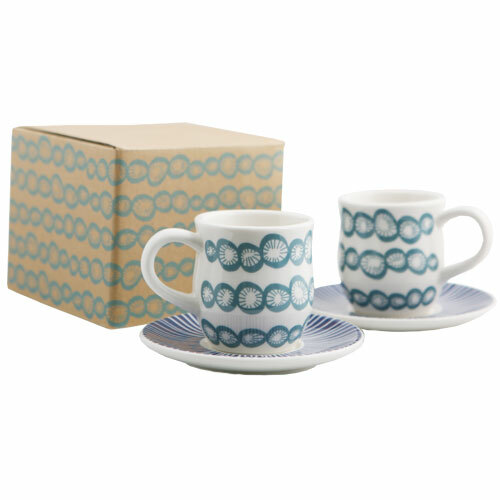 Lovely, and yes, I sure can see the cups and dishes being very 70′s – imagine them in mustards and browns. Or olive green.